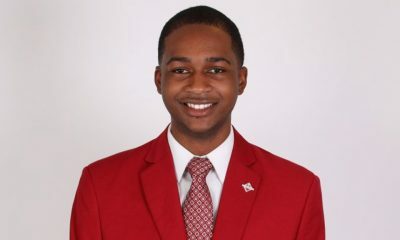 A picture just emerged of the “This Is How We Do It” singer pledging Kappa Alpha Psi’s Beta Omega Chapter in the Spring of 1989 at USC. 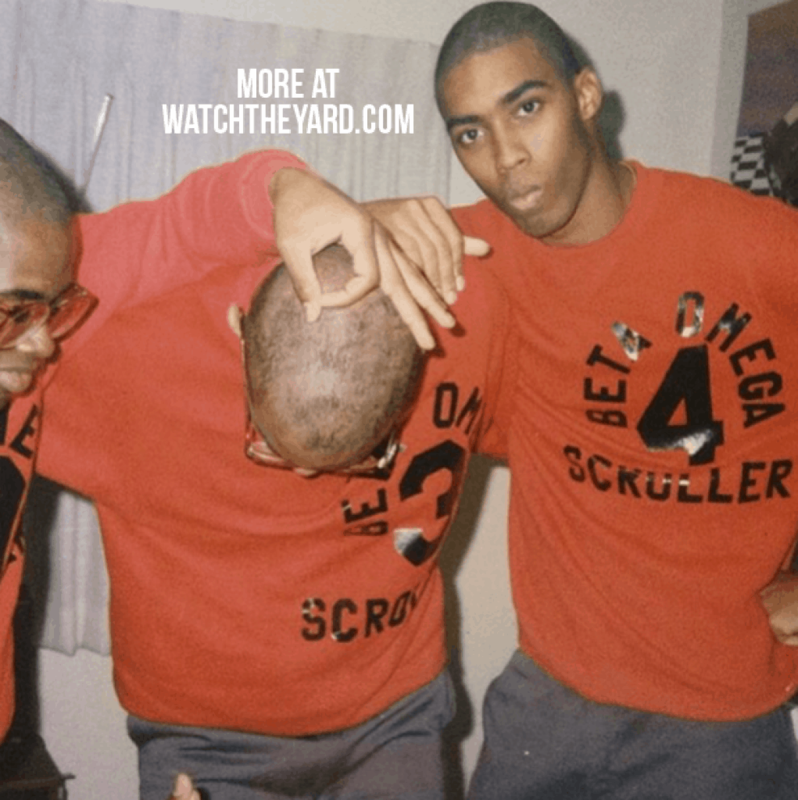 In the picture, a young Montell rocks his “ScKroller” shirt proudly with his line brothers letting you know that he is the number 4 on his line. 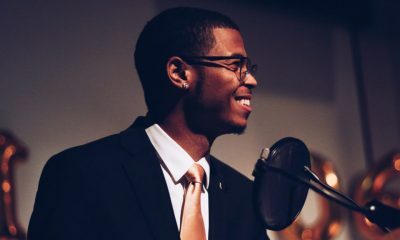 Montell would later go on to become a music superstar with hits including “This is how we do it” and “Let’s Get It On Tonite.” He now works in Christian music ministry. 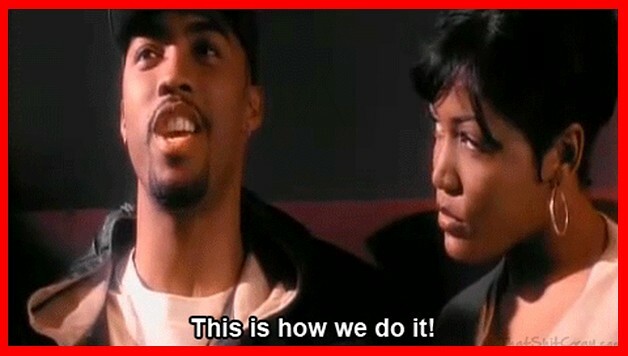 Click on the arrows below to see our list of Montell Jordan’s top hits from the 90s!